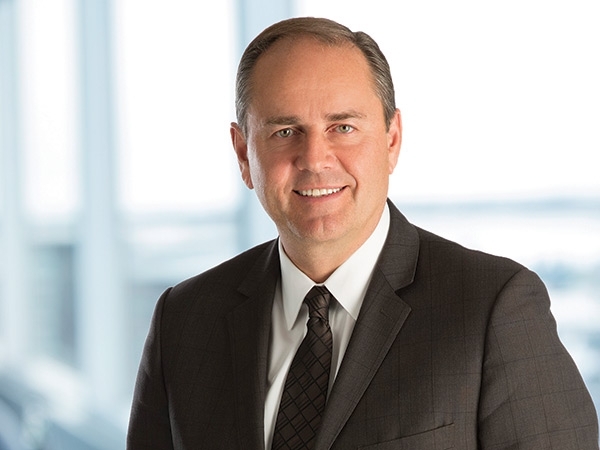 Timothy Gitzel is president and CEO of Cameco Corporation. He received his bachelor of arts and law degrees from the University of Saskatchewan. Mr. Gitzel has extensive senior management experience in Canadian and international uranium mining activities. Prior to joining Cameco, he was executive vice-president, mining business unit for AREVA based in Paris, France with responsibility for global uranium, gold, exploration and decommissioning operations in 11 countries around the world. The board of directors of the corporation (the "board") shall appoint the chief executive officer of the corporation (the "CEO") for such term or terms as the board deems advisable. The performance of the CEO shall be evaluated at least annually by the board. The CEO may be removed or replaced at any time by the board. The CEO shall be directly accountable to the board for all activities of the corporation, and shall report to the board and to the respective committees of the board (the "board committees") as requested from time to time by the chair of the board and the chairs of the board committees. The CEO shall have the primary responsibility for the management of the business and affairs of the corporation. The CEO shall provide leadership and vision for the effective management and profitability of the corporation, for increasing shareholder value and the growth of the corporation and for conformity with corporate policies adopted by the board. Provide the executive leadership necessary to guide and inspire the employees of the corporation to ensure the long-term success of the corporation and to promote the corporation's goal of profitability and growth in an ethical and responsible manner. Participate in the marketing of the corporation to equity and debt holders and oversee the capital-raising activities of the corporation. ensure the corporation implements the necessary human resources policies to attract, retain and motivate employees as required for corporate success. Ensure the principal business risks of the corporation are identified and managed. Ensure, in collaboration with the board chair, there is an effective relationship between management and the members of the board. Represent the corporation in industry associations, where appropriate, to advance the interests of the corporation. Carry out any other appropriate duties and responsibilities assigned by the board from time to time.